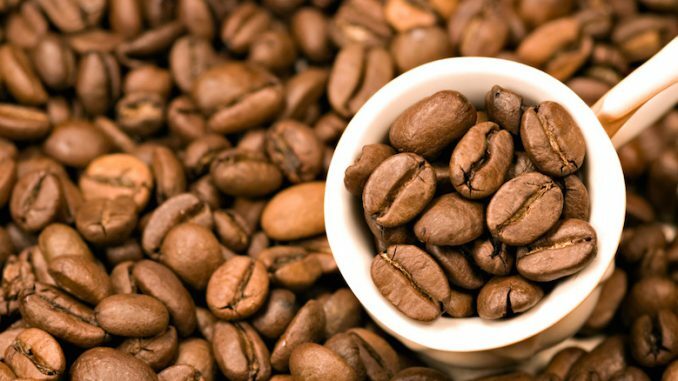 Coffee, now one of the foremost drinks of the Western Hemisphere, was unknown to Europe prior to the fifteenth century. In 1650, the first coffeehouse was established in Oxford, England, and by the end of the century, thousands more had opened. Coffeehouses were local businesses connected to Europe’s international trade with the Ottoman Empire, where the beverage had long been a staple. Though these coffeehouses were by no means grand or courtly, they nevertheless maintained an atmosphere of politeness. In The Essence of Commodification: Caffeine Dependencies in the Early Modern World, Ross W. Jamieson notes that “coffeehouses became a focus of an emerging bourgeois class of urban professionals, and the caffeine beverages served were associated with sobriety and virtue. As such, these establishments were also a conduit for the broad socio-political shifts occurring within England. One of the most notable things about coffeehouses, according to historian Laurence Klein, was their role in hosting members from various rungs of society, “from the artisan to the aristocrat,” to discuss current events, cultural issues, and politics. Soon, the coffee drink itself acquired an image as a genteel alternative to intoxicating beverages like ale, and a dichotomy emerged between the “merry” alcohol drinkers and the “sober” coffee drinkers. The rise of English coffeehouses in the late 17th century coincided with both rapid urbanization and the political shift known as the Restoration period. Oliver Cromwell’s Puritan government had been overthrown after decades of rule, resulting in a “restored” monarchy with King Charles II at its helm. In this wider context, coffeehouses were in many ways emblematic of the public sphere, a place for social interaction outside the private sphere – the home – and the sphere of public authority – the state and courts. The role of the coffeehouse as a place of open-ended conversation concerned the English government and provoked action. In 1675, King Charles II issued a “Proclamation for the Suppression of Coffee Houses” aimed at reducing civil discourse. His plan was short-lived, due to the mass unpopularity of the law. Coffeehouses reopened within eleven days, and continued to thrive throughout the era. The establishment of the coffeehouse as a social institution coincided with momentous economic, social and political changes in England. Coffeehouses were indicative of the country’s trade with the wider world, a shift in class norms, and a transition from one regime to another. Today’s coffeehouses have certainly inherited the reflective nature of their 17th century counterparts and continue to embody our contemporary social, political, and class cultures. The Texas Undergraduate Research Journal is a work of multi-disciplinary research produced and edited by University of Texas at Austin undergraduate students. The Journal is published every spring semester and housed in the Library of Congress. The Pioneer is the Texas Undergraduate Research Journal’s bi-weekly op-ed, which highlights research from a wide range of disciplines, with a focus on undergraduate experiences.